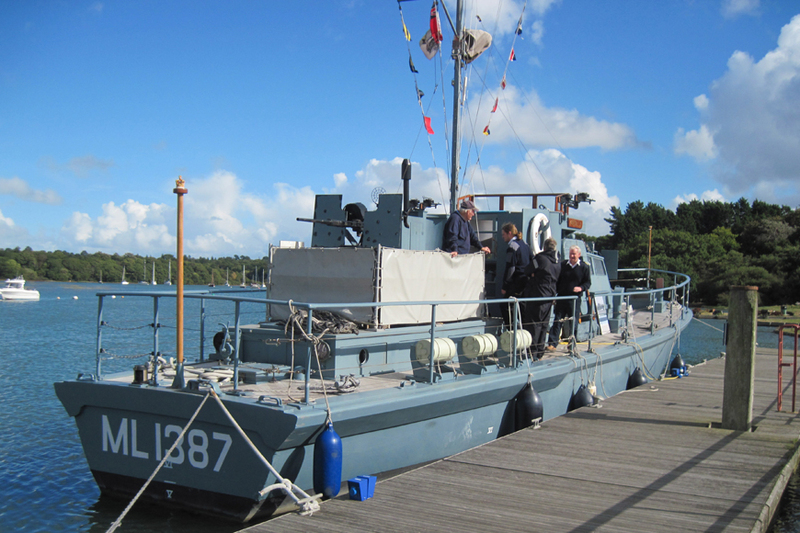 Half-term Buckler’s Hard visitors will be able to take tours on board HMS Medusa to celebrate the 75th birthday of the harbour defence motor launch on Saturday 20th October. HMS Medusa – which took a starring role in Kenneth Branagh’s recent Dunkirk movie carrying soldiers including One Direction’s Harry Styles out to a destroyer – will welcome attraction visitors from 2-4pm. She will be open again the following day on Sunday 21st, from 10am-4pm. Also giving on-board tours will be the crew from Sir Francis Chichester’s famous Gipsy Moth IV which will welcome Buckler’s Hard visitors on Saturday 27th. 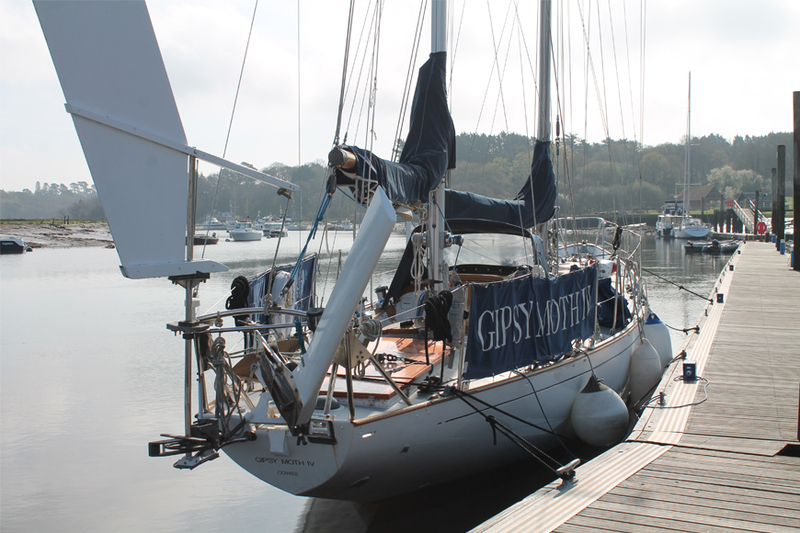 More than five decades after Sir Francis Chichester sailed from his Beaulieu River mooring in readiness for his single-handed circumnavigation of the globe, Gipsy Moth IV will again moor at the bottom of the High Street. Crew members will be on hand from 10am-4pm to give a glimpse of life on board the 54ft ketch. 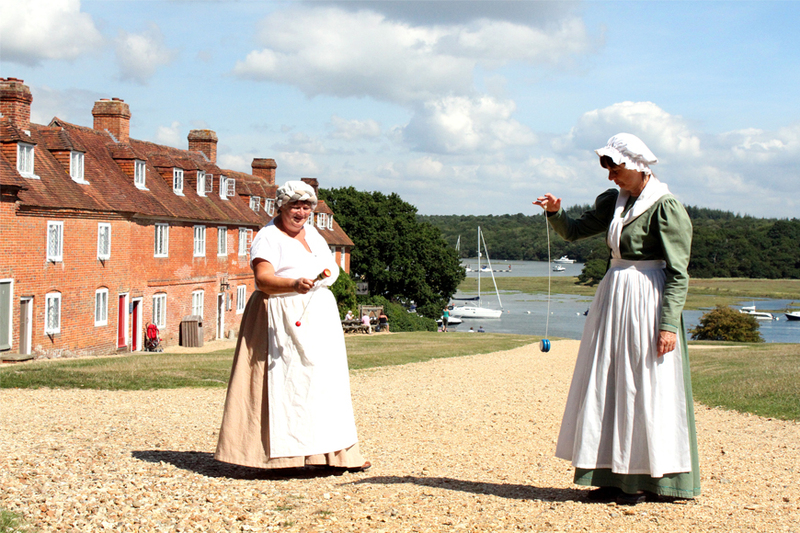 These historic vessels are just two of the highlights of October half-term at Buckler’s Hard (20th - 28th October) when the past will come to life with living history characters. Chat about what life was like in the shipbuilding village during its 18th century heyday, when ships were being built for Nelson’s fleet at Trafalgar. Follow the family quiz trail around the Maritime Museum, where you can also read fascinating details about Sir Francis Chichester’s epic voyage on Gipsy Moth IV. See historic displays in the labourers' and shipwrights’ cottages and visit the Chapel of St Mary’s which was once at the heart of smuggling in the village. 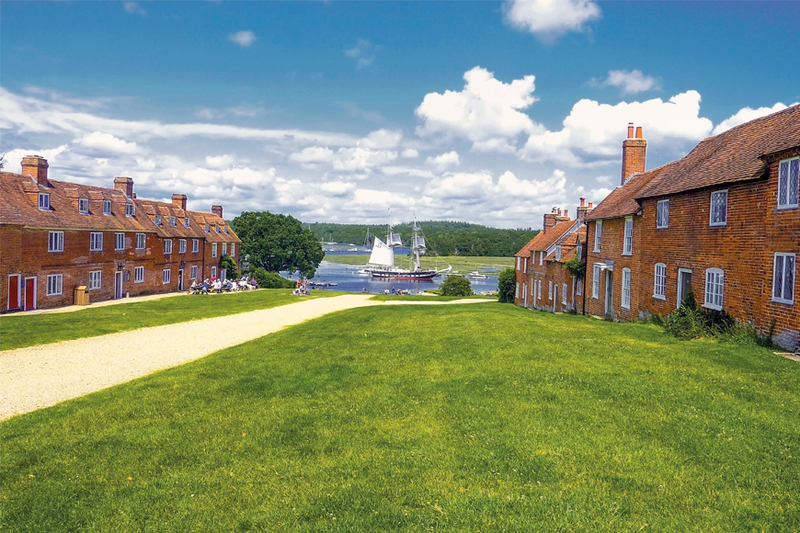 Take an end-of-season trip on the popular River Cruise with a tranquil journey along the Beaulieu River and discover its history and the abundant wildlife nestled in its banks. Then round off your day with refreshments at the Captain’s Cabin Tea Rooms and a visit to the gift shop. Visitors to Buckler’s Hard are welcome to go on board HMS Medusa between 2-4pm on October 20th and 10am-4pm on October 21st, and Gipsy Moth IV between 10am-4pm on October 27th. Voluntary donations to The Medusa Trust and the Gipsy Moth Trust will be gratefully received. For more details see www.bucklershard.co.uk or call 01590 616203. HMS Medusa was launched in Poole on October 20th, 1943 as one of 480 vessels to provide an offshore anti-submarine screen for harbours. The vessels were built for endurance rather than speed and were made entirely from wood and powered by diesel engines. She was chosen for Dunkirk filming because of her role in clearing the way to Omaha Beach for D-Day and recently led a trip to France for a documentary on the History Channel. The Medusa Trust is a registered charity which aims to preserve HMS Medusa ML1387 for future generations, aiming to stay at sea for as long as possible as a tribute to veterans and also to educate and inspire young people.